Toddler tantrums take on all kinds of shapes and sizes. These colossal meltdowns are unpleasant for parents and children. Big emotions are exerted and are typically accompanied by yelling, crying, or some kind of physical outburst. These toddler tantrums can be both frustrating and embarrassing. Thankfully, there are seven powerful tools for calming big emotions. 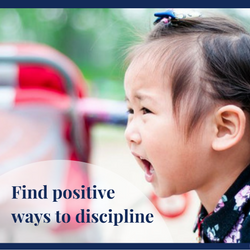 Click here to sign up for the FREE 7-Day Tantrum Challenge or enter your email below. I want in on this free challenge! 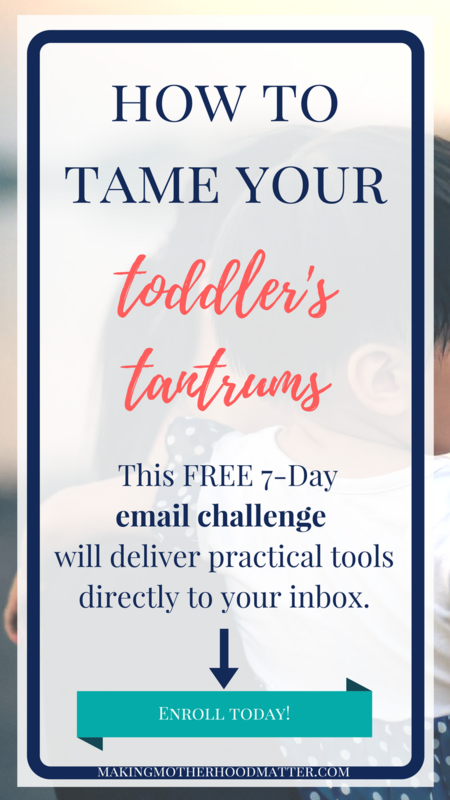 Once you have signed up for the Taming Your Toddler’s Tantrums Email Challenge, you will receive an email with the start date. Then, you will receive seven emails delivering a powerful tantrum taming tools straight to your inbox. 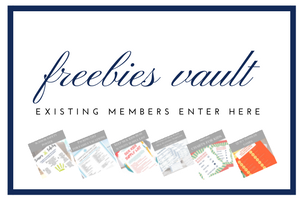 For extra support during the challenge, you can join the Balanced Mommies Facebook Community to connect with other TYTT participants to ask questions, collaborate, and more. I can’t wait to hear how this challenge has helped you and your family!